General Motors is recalling nearly 70,000 late-model SUVs, pickups and vans because of potential defective transmission interlocks that could let the vehicles roll away after being parked. More than a dozen different 2013 models are involved in the recall, 54,686 of the vehicles sold in the U.S., 6,310 in Canada, with nearly 8,000 more delivered in Mexico and overseas markets that mostly include the Mideast. The vehicles may be equipped with a fractured park lock cable as well as a malformed steering column lock component. Under certain conditions this could allow a driver to inadvertently remove the vehicle’s key even if the transmission was not shifted into the Park position. The defect may also override the federally mandated transmission interlock allowing a motorist to accidentally shift from Park into another gear without having their foot on the brake. “Either of these scenarios may cause the vehicle to roll away after the driver has exited the vehicle, resulting in a possible vehicle crash and/or injury,” GM said in a filing with the National Highway Traffic Safety Administration. A GM official says no crashes or injuries have been reported, however. 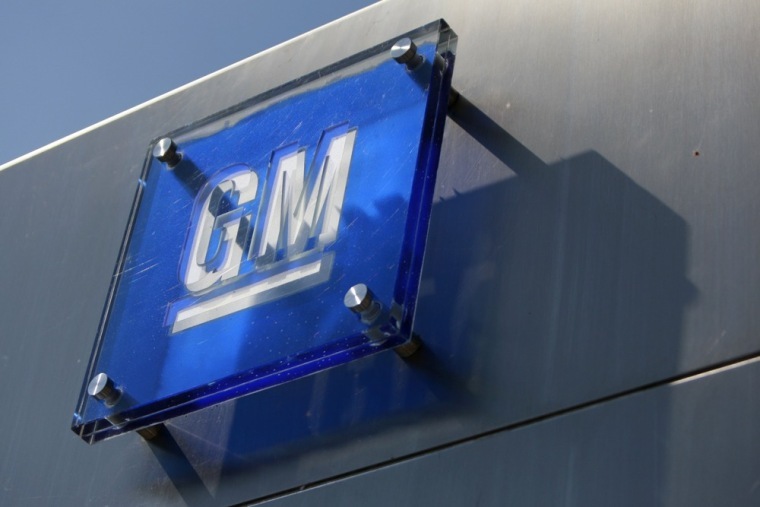 The defect was discovered by workers at the GM Arlington Assembly plant last month. All the vehicles covered by the recall were produced between November and December of last year and are 2013 models. They include the 2013 Cadillac Escalade, Escalade ESV and Escalade EXT; Chevrolet Avalanche, Express, Silverado HD, Silverado LD, Suburban and Tahoe; and GMC Savana, Sierra HD, Sierra LD, Yukon and Yukon XL. Most of the vehicles are actually believed to still be in transit or sitting on dealer lots. Only about 1,000 have likely already been delivered to customers and GM plans to notify those owners to bring their trucks in for inspection and, if necessary, to have the steering column replaced. Repairs will be made at no charge. This is the second big recall of 2013 following a day after Subaru announced it would notify 634,000 owners of a potential defect that could cause a short circuit and possibly a vehicle fire – however, only about 54,000 of those vehicles will actually need repairs. The GM recall follows less than a month after Honda called back 800,000 minivans and crossovers, including its Odyssey and Pilot models, to fix a similar transmission defect that could let vehicles roll away after being parked.